Our USC-KNN Christmas Party will be on November 30,2018 at The Sacred Heart Center, Social Hall. Registration starts at 4PM with a registration fee of 250 Pesos for the food and venue. The program will start at 5PM until 9PM. You can bring a gift (worth 150 pesos and above) for the exchanging of gifts (not compulsory). 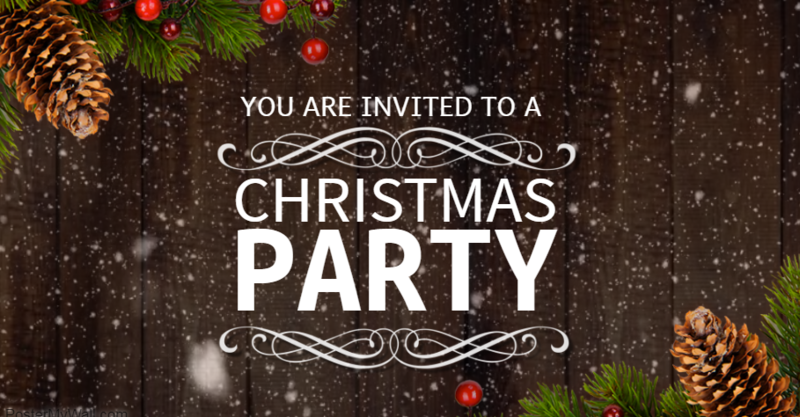 Wear your best "Christmas Party" costume to win surprising prizes!! !